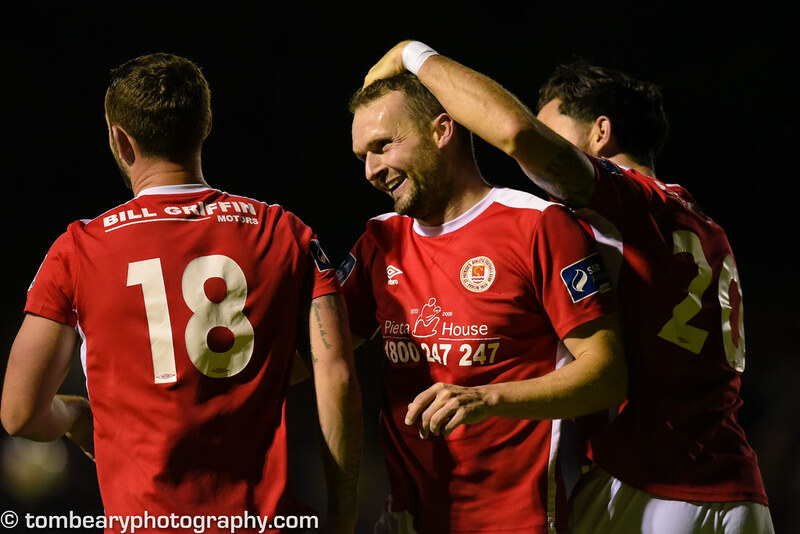 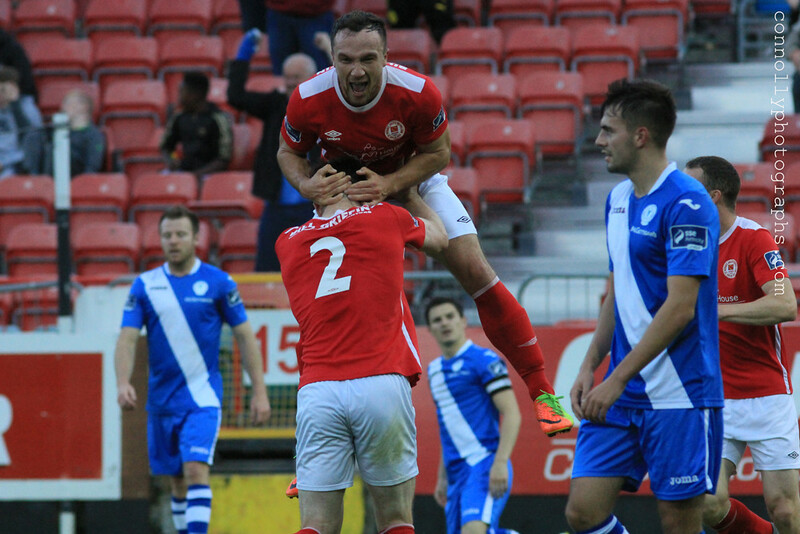 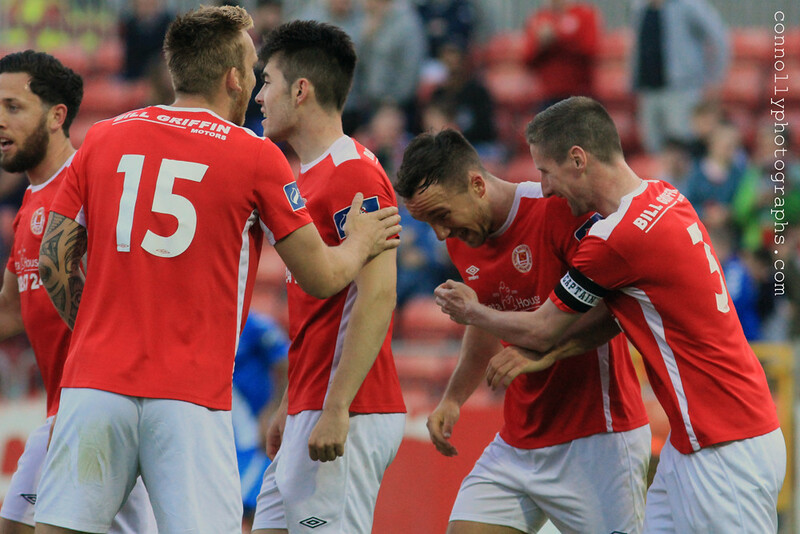 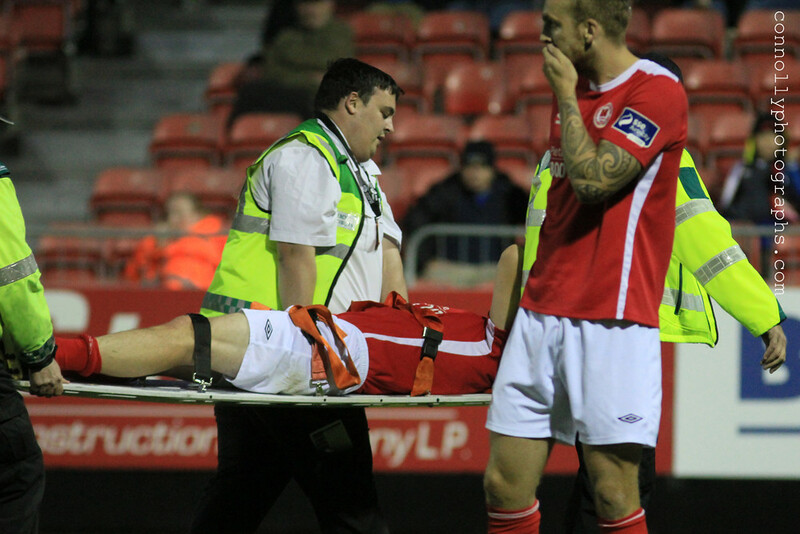 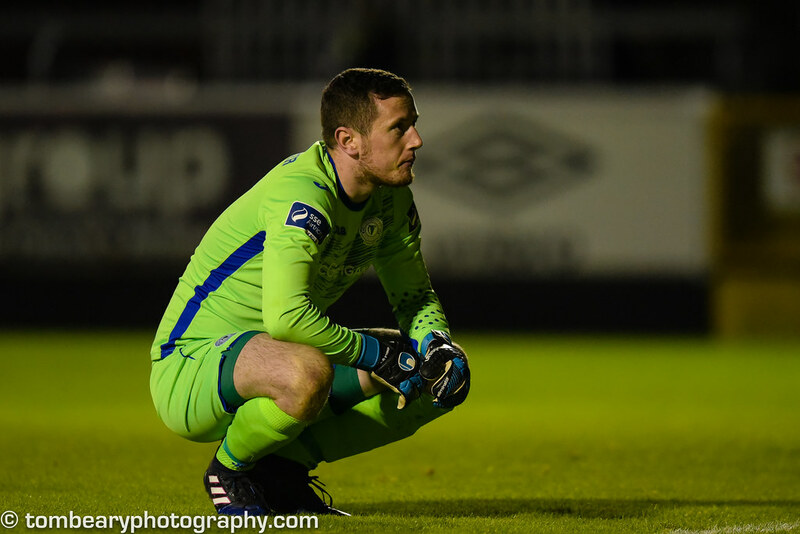 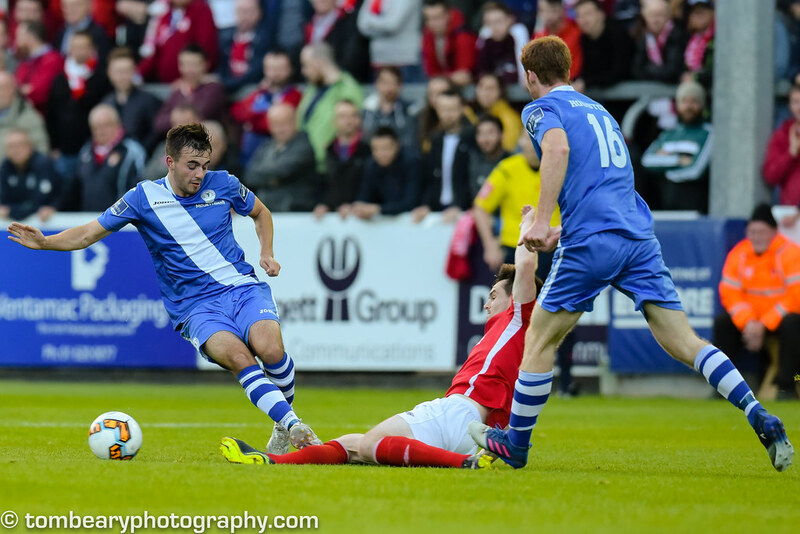 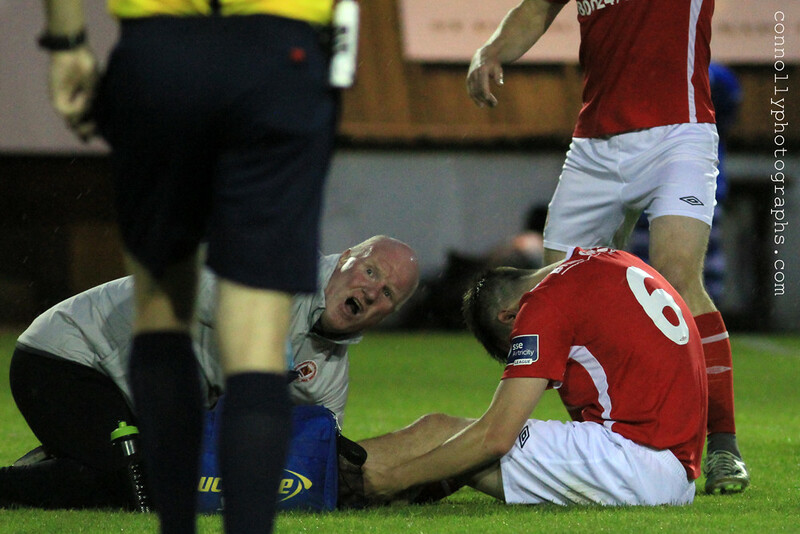 Goals from Graham Kelly, Conan Byrne and Kurtis Byrne gave St. Patrick’s Athletic a four nil win over Finn Harps in what was dubbed a relegation six pointer at Richmond Park on Friday night. 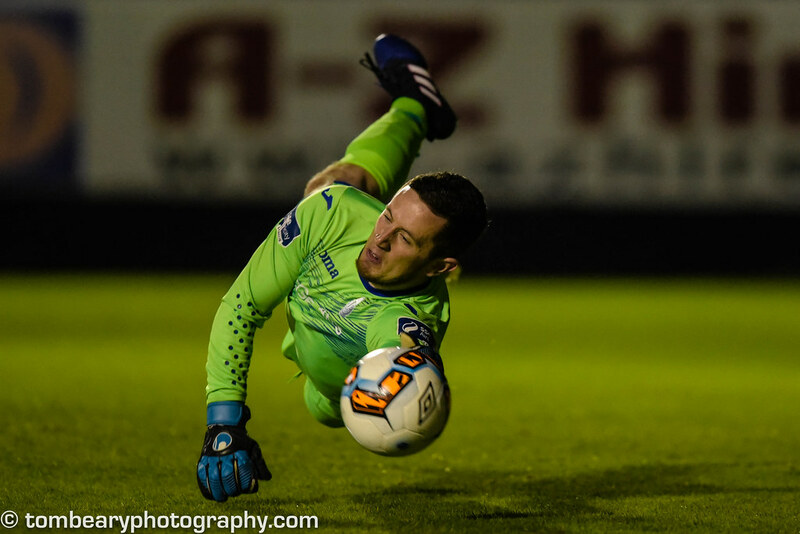 The Donegal side had the better of the game in the opening exchanges with Eddie Dsane coming closest to score for Harps but his shot was vitally blocked by Pats defender Lee Desmond. 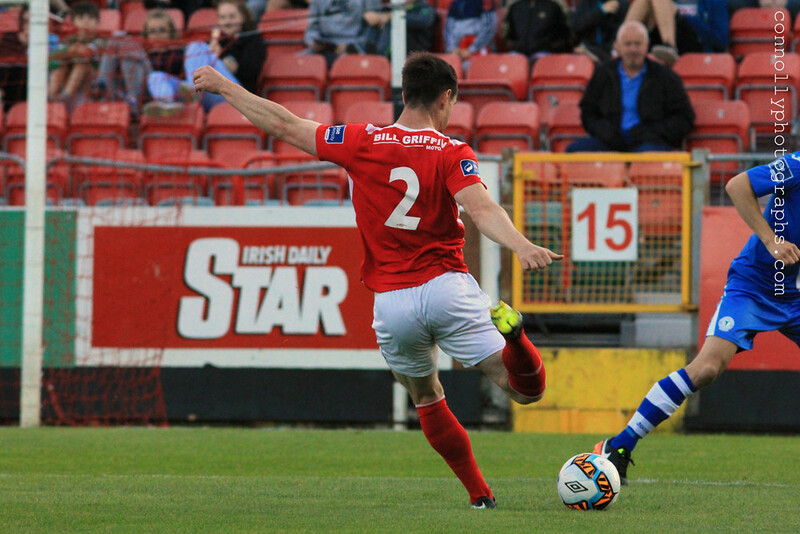 The Saints had the real first shot in anger as good build up play from them ended up with Michael Barker on the right hand side, but effort flashed past Ciaran Gallagher’s right hand post. 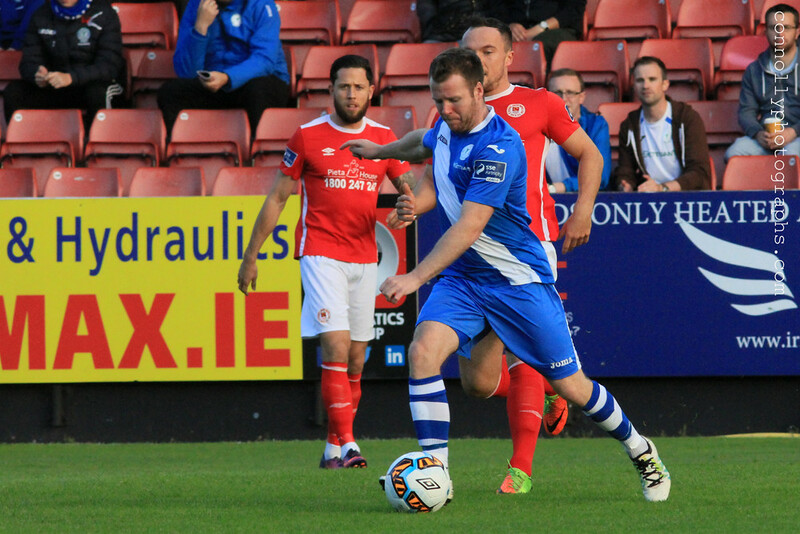 Pats took the lead just after the 20th minute as good play once again on the right hand side put Graham Kelly through who hit the ball across Ciaran Gallagher into the bottom left hand corner giving Liam Buckley’s side the lead. 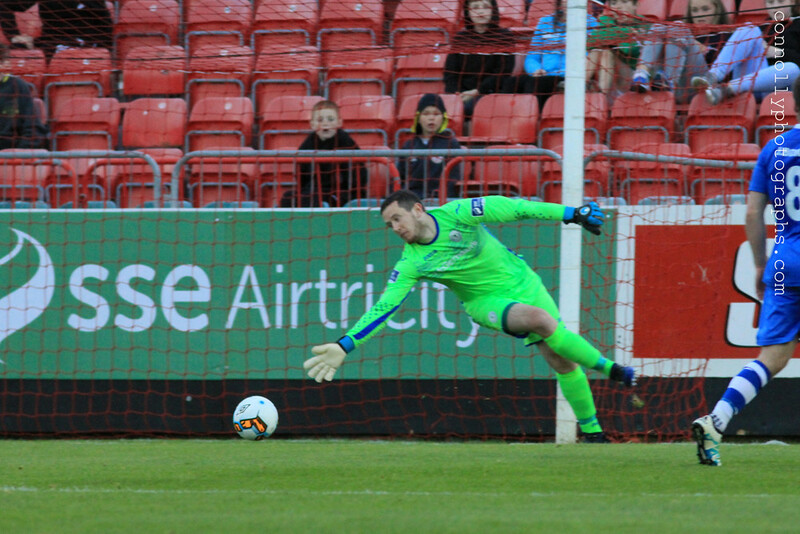 Harps reacted well after going a goal down keeping their composure on the ball still trying to open up the Dublin side with patient build up play with Mark Timlin’s effort being the closest to an equalizer as his effort just went past the post with Barry Murphy scrambling. 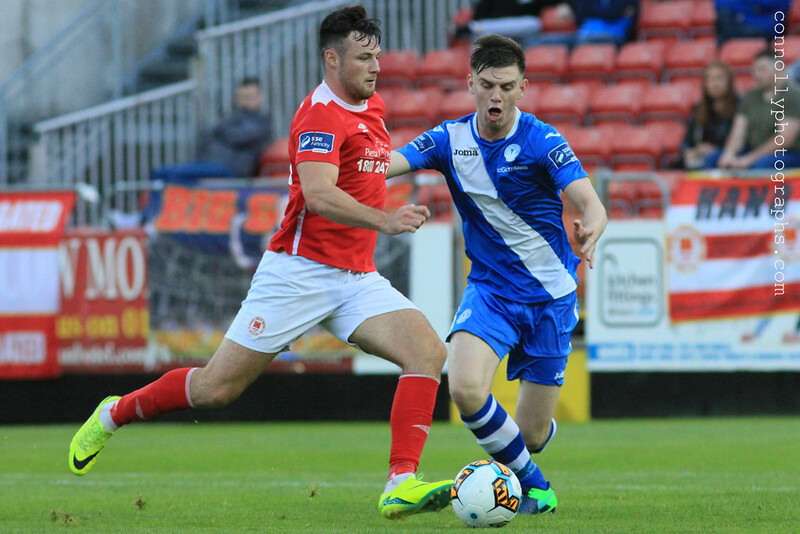 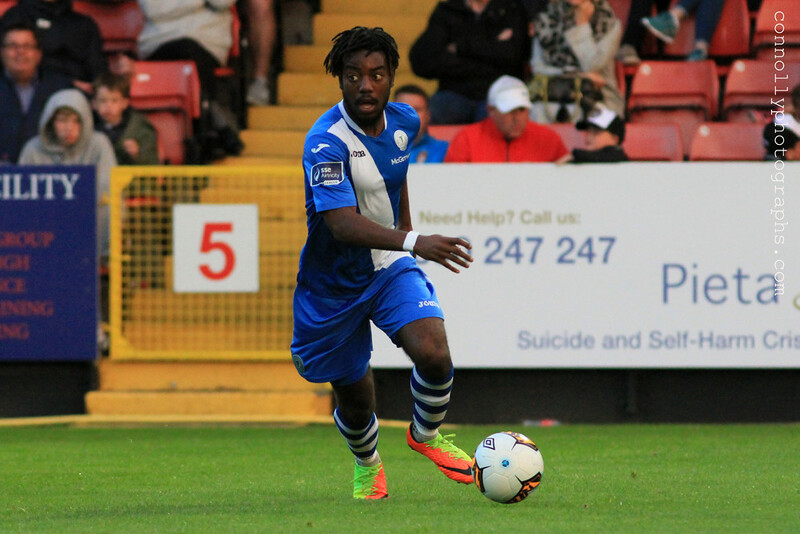 Both teams had their chances in the opening 45 minutes as both teams need the three points to boost their chances of staying in the Premier Division with Dsane and Keita being the bright sparks of the half for Finn Harps. 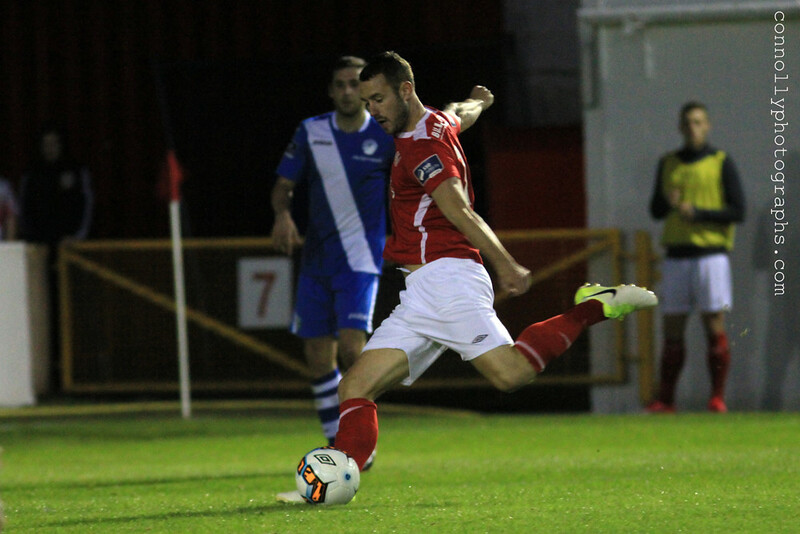 The home side almost doubled their in the opening seconds of the second half as Ian Turner played a fantastic ball to split the Harps defence, Josh O’Hanlon latched onto it and placed it past Ciaran Gallagher but was denied by brilliantly Killian Cantwell who just go back on the line in time to clear the ball away from danger. 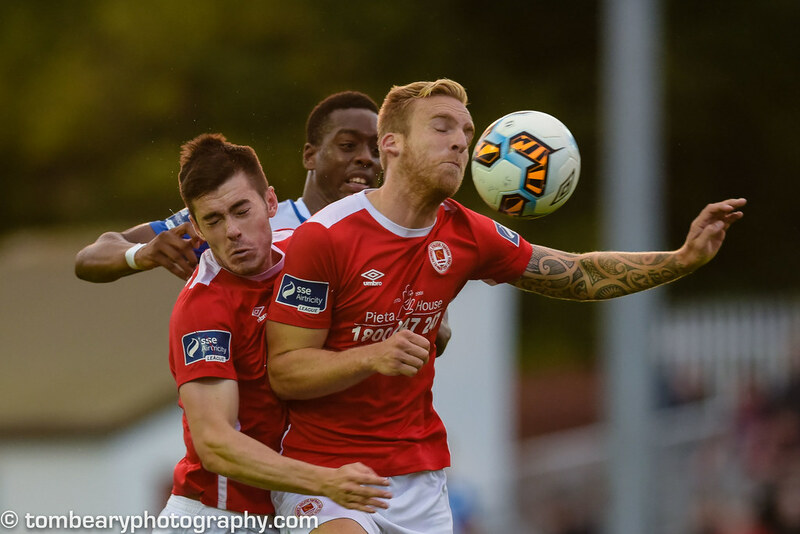 Minutes later Harps had a great chance to equalise against the run of play as Damien McNulty put in a brilliant cross on the right hand side to find Eddie Dsane who was unmarked in the box put he could not take the chance as he put his header just wide. 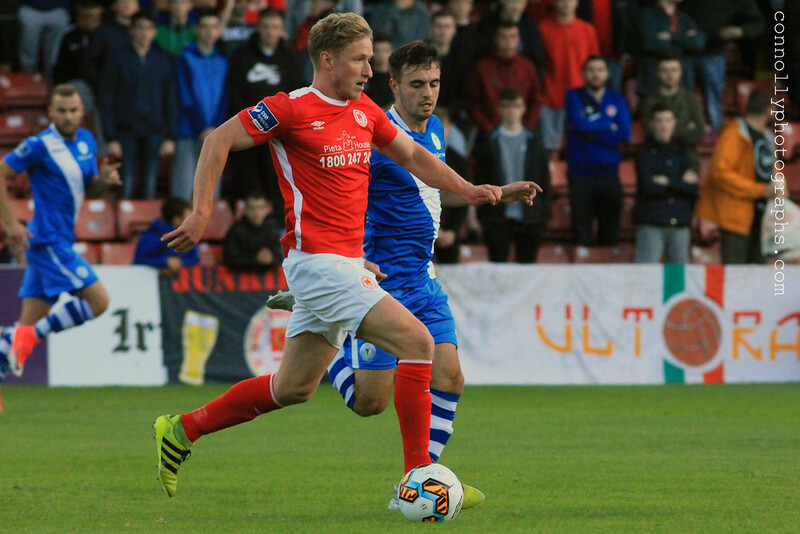 Both sides were evenly matched going into the final quarter of an hour, with both defences dealing with anything coming into their box with relative ease, with the home side looking more dangerous with Curtis Byrne coming closest with a well struck free kick that just went past the right hand post of Ciaran Gallagher’s goal. 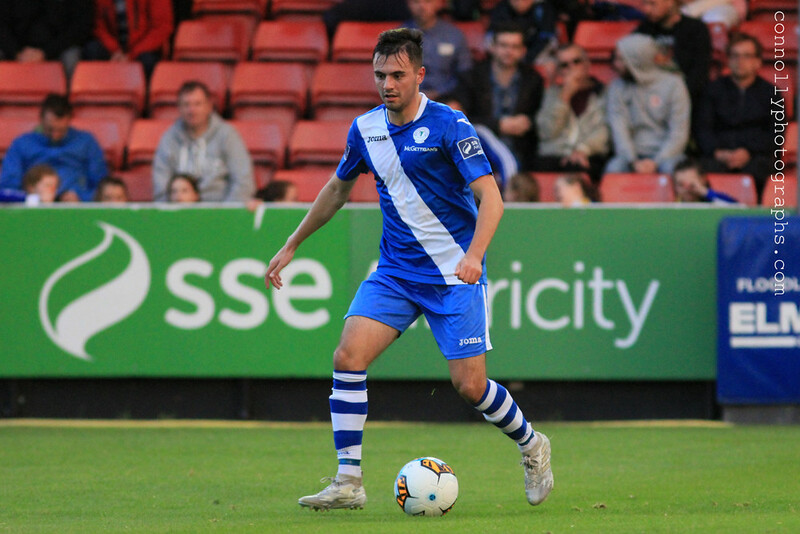 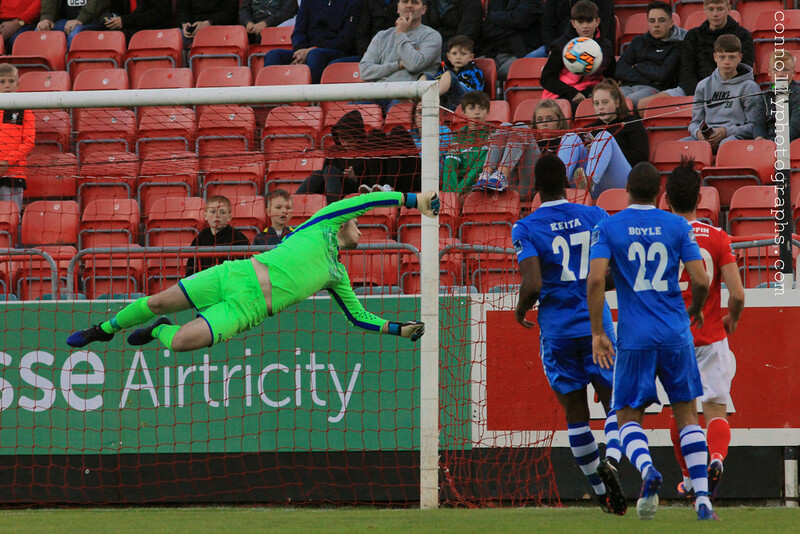 Harps came close to an equaliser, Saints keeper Barry Murphy failed to deal with a cross deep to the back post with it falling to Eddie Dsane with cut it back across the box with it finding Danny Morrissey who failed to get a good connection on the ball to divert it towards the goal. 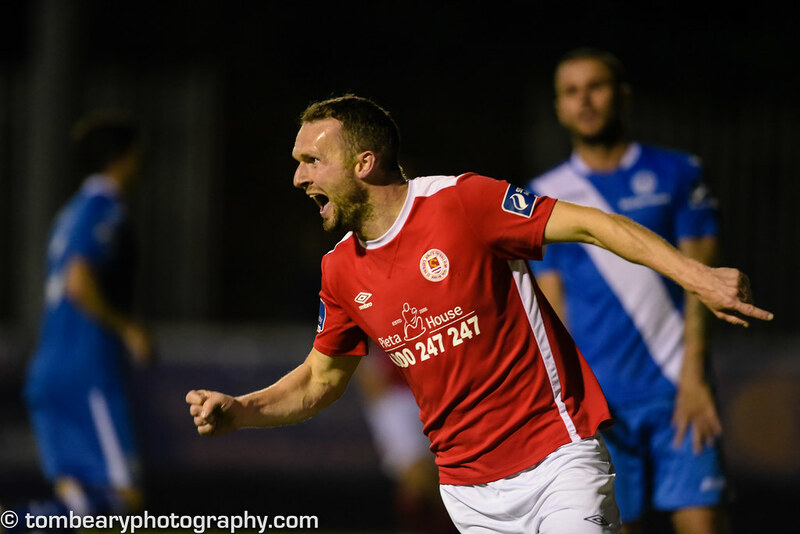 12th minutes from the end Pats doubled their lead, good running from Billy Dennehy on the left hand side got him to the by-line with the winger putting in a delightful ball to find Curtis Byrne on the edge of the six yard box who made no mistake in putting it past Ciaran Gallagher. 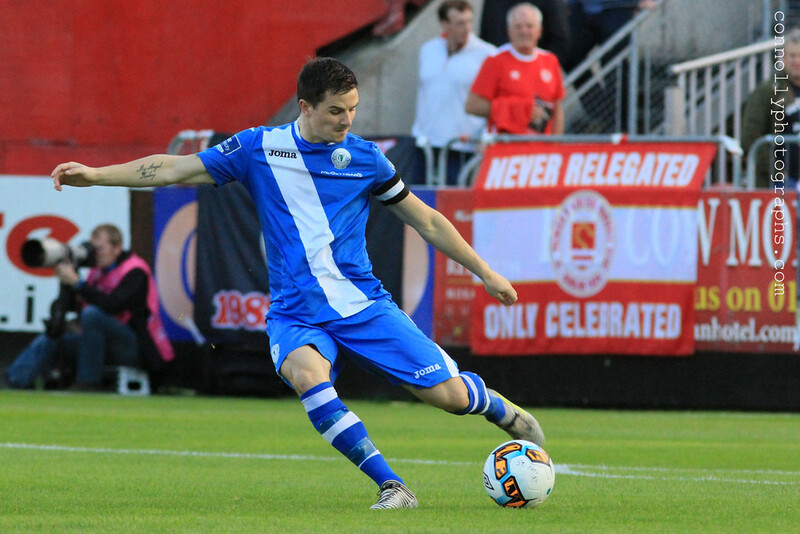 Saint’s made it 3-0 four minutes from the end as good running from Kurtis Byrne opened up the Harps defence with Byrne then squaring it to Conan Byrne who made sure of the third goal by tapping it into an empty Finn Harps net. 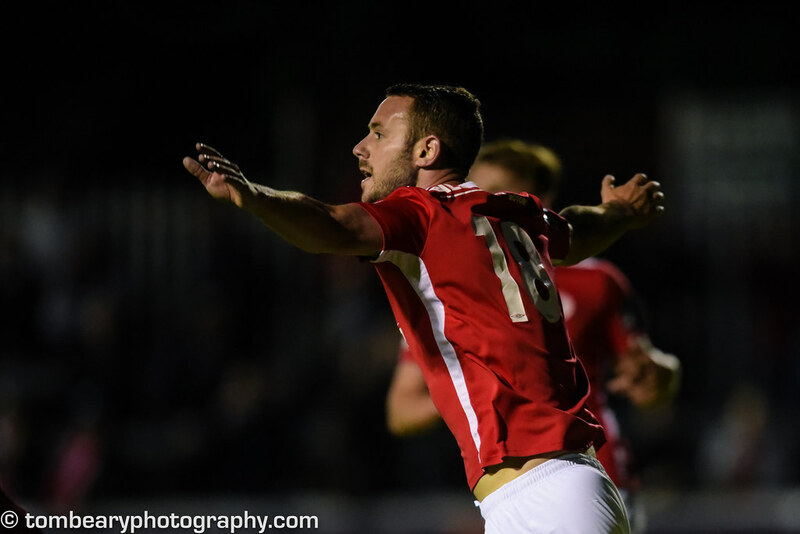 A fourth was added just moments later as Kurtis Byrne got his second by putting it into the roof of the net to wrap up the game, ending a torrid night for the Donegal side who have dropped into the bottom three after this result.